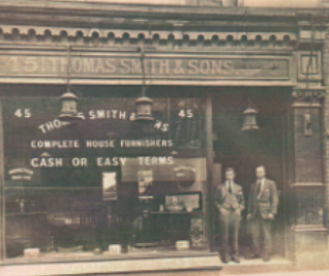 Thomas Hearn Furniture in Kenilworth is a large retail furniture store. 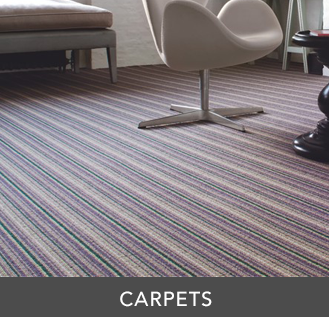 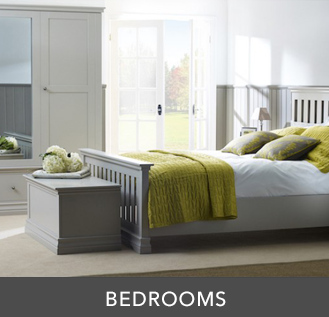 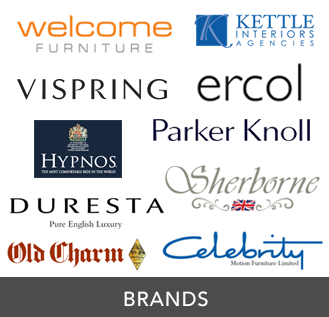 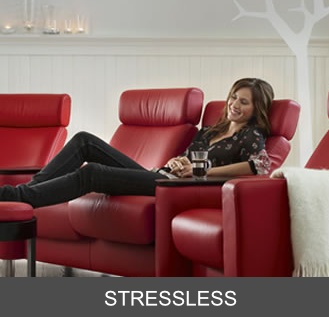 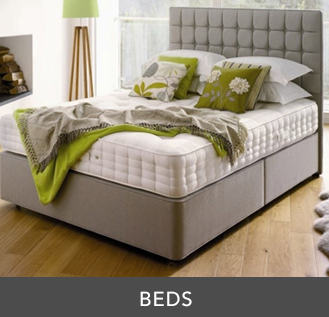 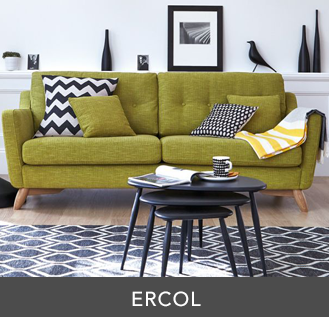 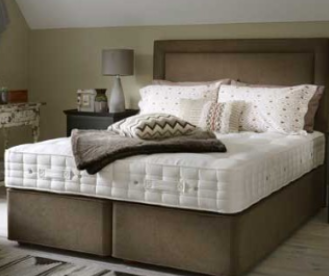 Selling great brands, such as, Stressless, ROM Upholstery, Sealy Beds, Silentnight Beds and many other great brands. 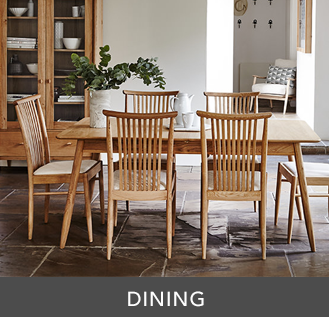 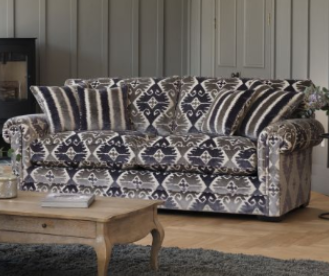 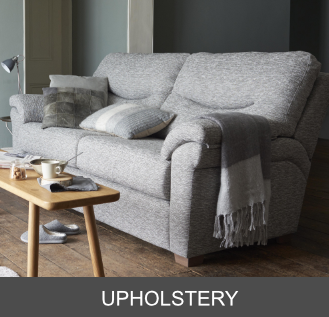 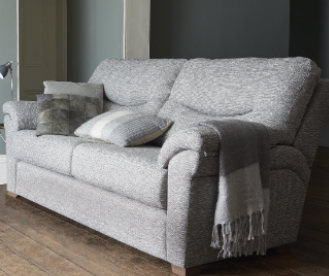 Thomas Hearn sell sofas, recliners, easy chairs, dining chairs, dining tables, coffee tables, beds, mattresses, wardrobes, carpets, etc.